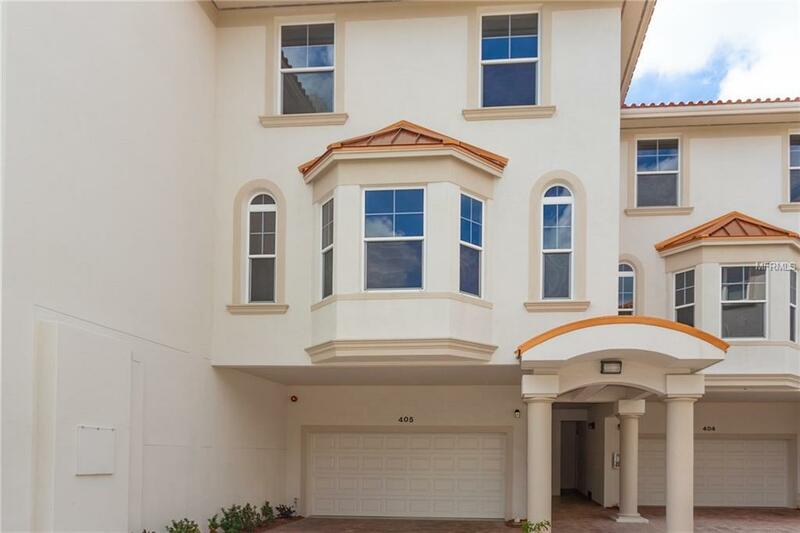 This beautiful freshly painted 3 bed, 2 and 1/2 bath 3 story town home with a 2 car garage is ready for you to move right in. New Phase 2 Construction of 7 additional 1340 San Ruffino's break ground in 9 months starting at $700,000+. 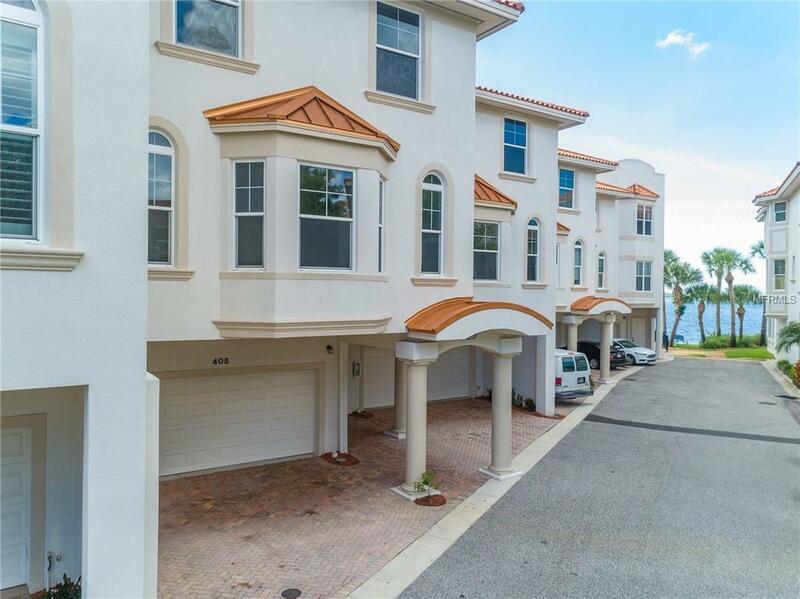 Seagate Townhomes next door sell start in the $700's. Here is your chance to buy the hardly lived in San Ruffino townhom priced to sell! This home was built in 2009.Beautiful property! Take your private elevator to the second and third floors. 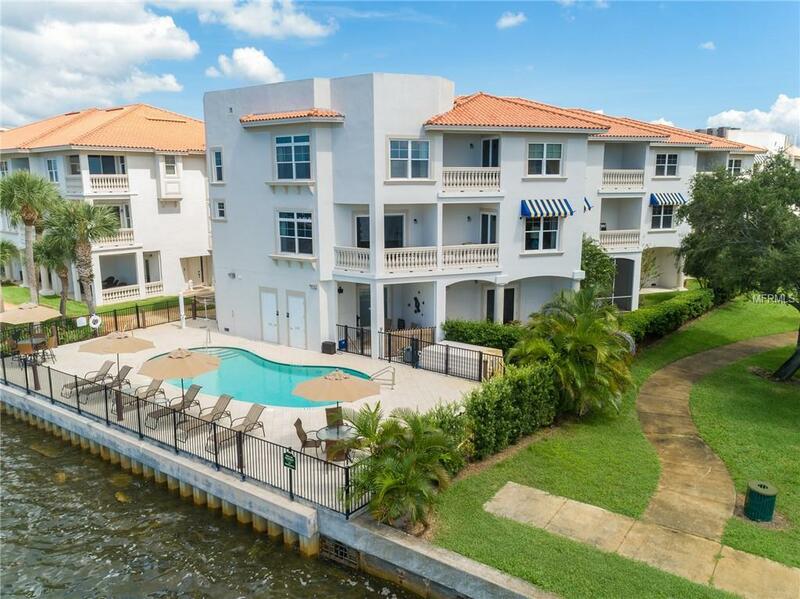 A brand new dishwasher has just been installed and you have stainless steel appliances in the kitchen and light eat in area, with granite counter tops throughout. 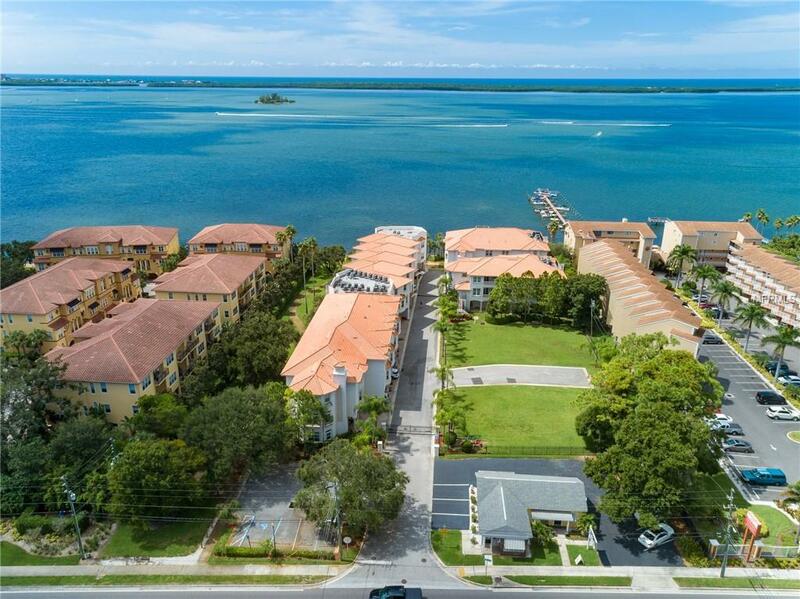 San Ruffino is a gated community where you will enjoy the beautiful pool and are close to everything Dunedin has to offer, including shops, restaurants, the Pinellas Trail, farmer's markets, crafts and more. Take a short drive to beaches of Clearwater or Honeymoon Island.